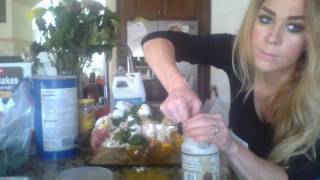 Raw Feeding Recipe for dogs, Part 1. 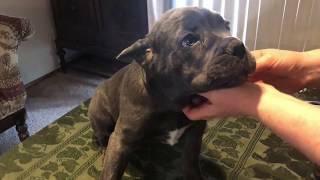 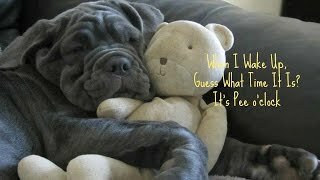 How To Potty Train Your Cane Corso Puppy, HELP! 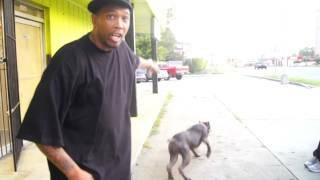 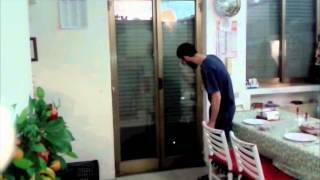 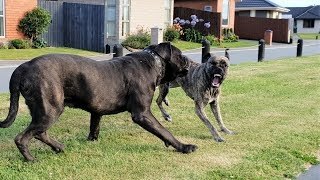 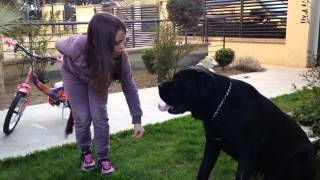 House Training Your Cane Corso. 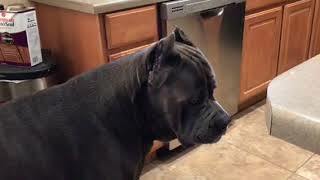 Lord Loki Cane Corso — Where is my toy?? 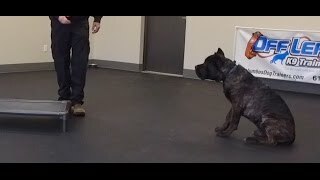 Best Dog Training in Columbus, Ohio! 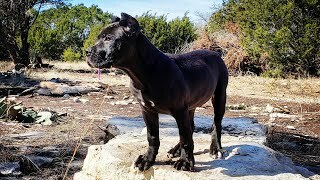 5 Month Old Cane Corso, Luca! 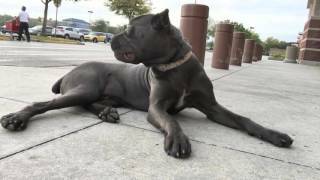 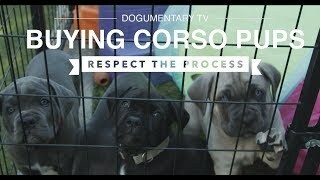 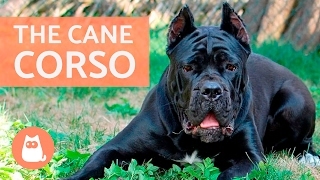 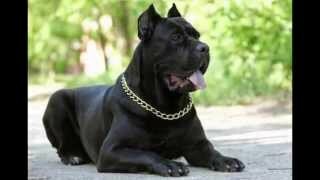 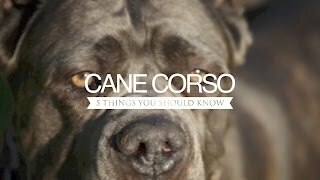 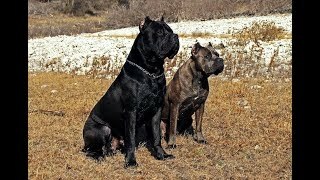 All About the CANE CORSO - Traits and Training!